Ships today if you order in the next 1 hours 13 minutes. 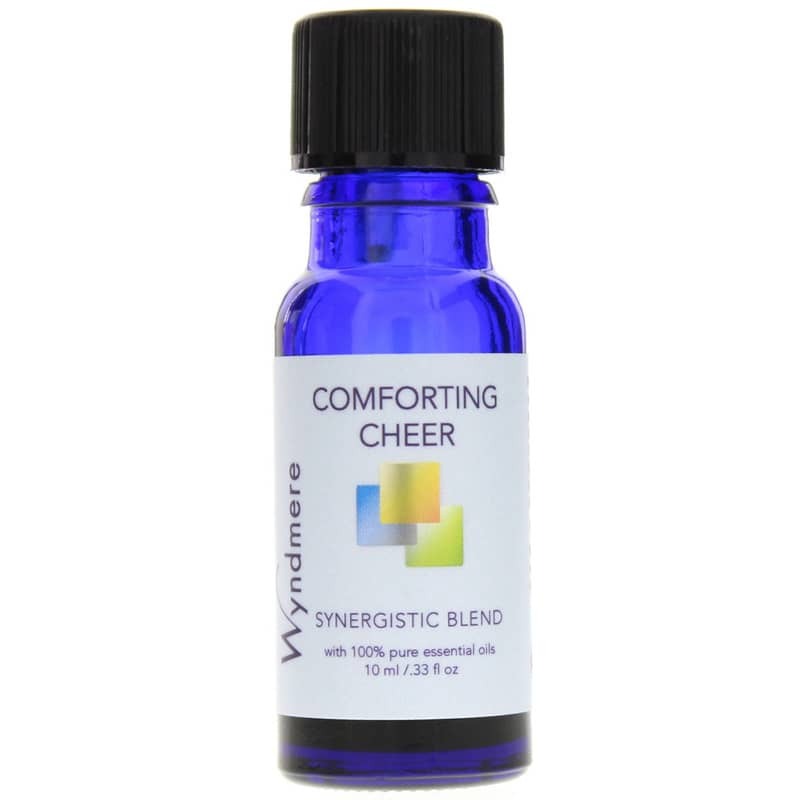 Comforting Cheer Synergistic Essential Oil Blend by Wyndmere Oils is a positive and stimulating combination of aromatherapy essential oils that is intended to lift spirits and chase away sadness and lethargy. A very positive and stimulating combination to help lift spirits and chase away sadness and lethargy. 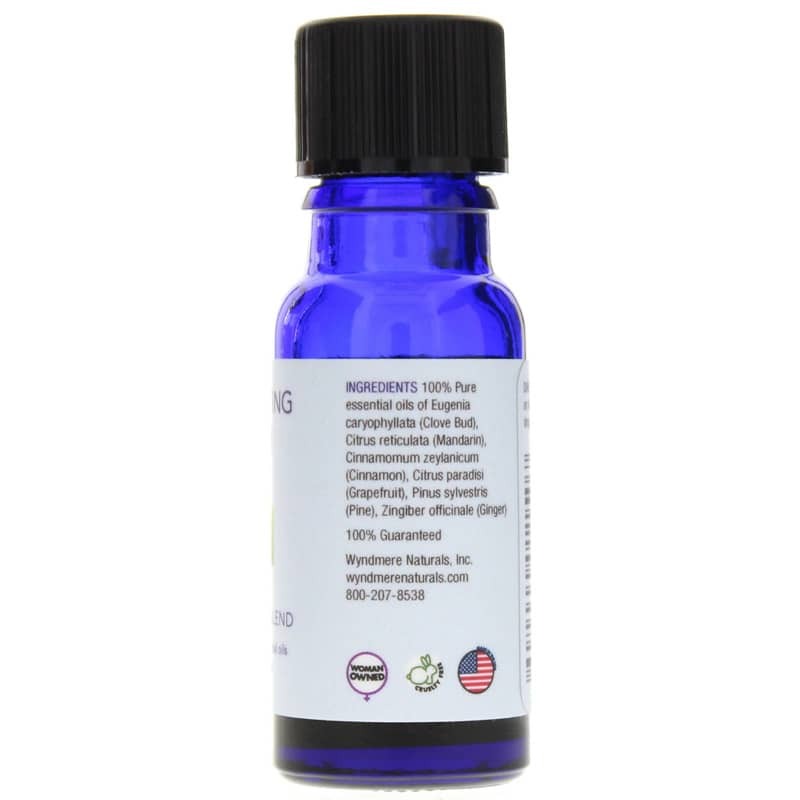 Use in diffusers or put drops on tissue and inhale; add 8 drops to bath; add 20 drops per ounce of unscented lotion or carrier oils or to water in a spray mister. Keep out of the reach of children and away from eyes and mucous membranes. Highly concentrated. 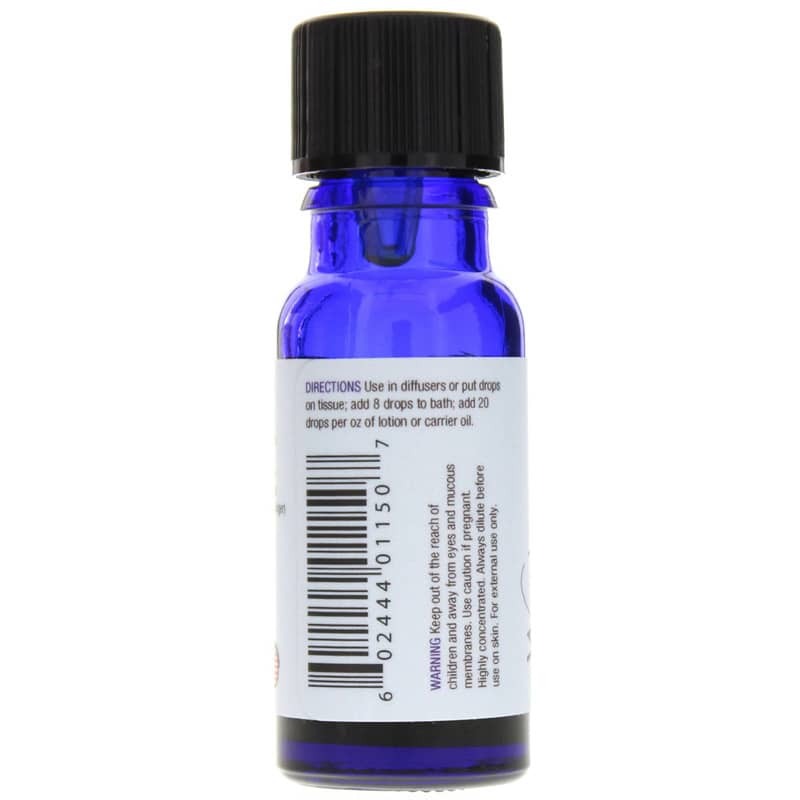 Dilute before use on skin. Use caution if pregnant. For external use only.